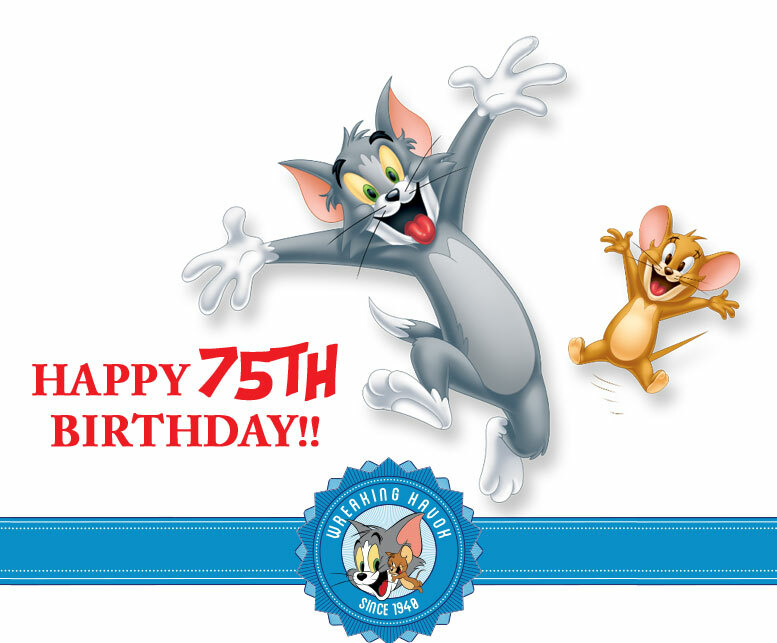 Happy 75th Birthday, Tom and Jerry! 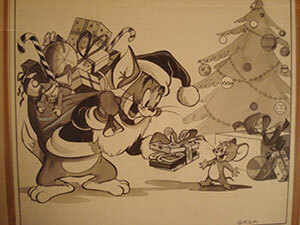 75 years of Cat and Mouse and the world still loves the duo. 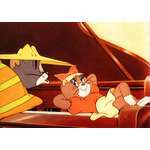 Such a universal cartoon that everyone anywhere can enjoy the antics of Tom and Jerry. What a legacy from the great: William Hanna and Joseph Barbera! Anyway, as the holidays in the US are approaching I believe I can do a few updates that I've been meaning to do. 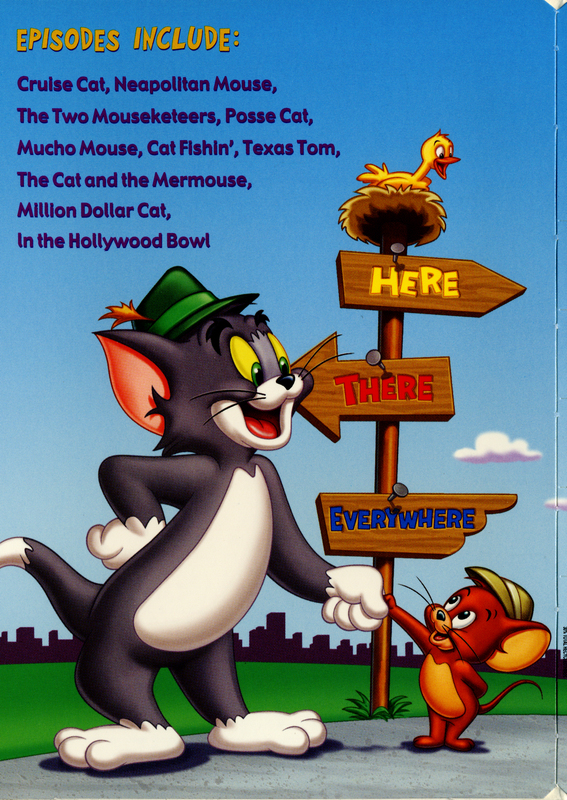 One of which is getting the new Tom and Jerry show in the episode guide. 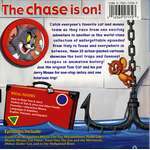 So today's update is all about the new Tom and Jerry ActivitE-book that is now available for iPad and iPhone. I've not seen it for Android, nor do I know if it will be available for that. It's a cute app with lots of comics right now and a few coloring pages. Not bad for starters and I think the kids would dig it. The app is available in the App Store for $1.99. The app will have new editions added on a regular basis so children will never get bored. 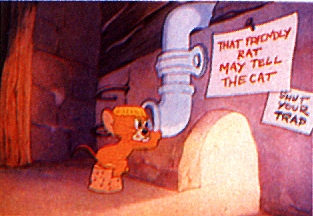 5 days till New Tom and Jerry Cartoons!! It's an ALL NEW game of cat and mouse! 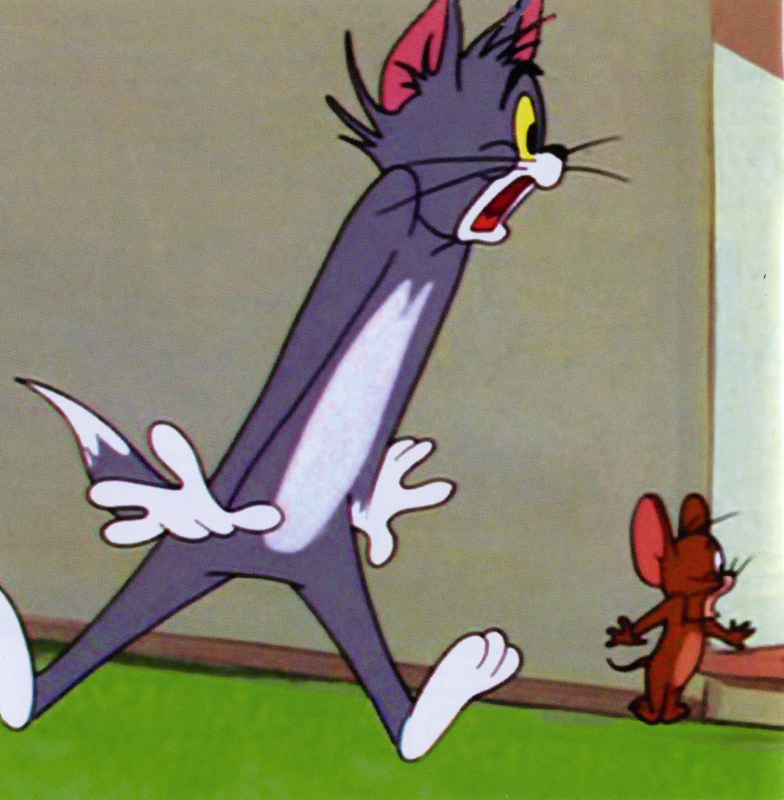 Don't miss the ALL NEW The Tom And Jerry Show, Wednesday at 5:30/4:30c on Cartoon Network! 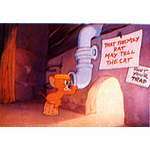 Not sure how I feel about these cartoons yet. 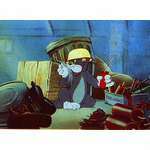 The animation looks a bit stiff and choppy, kind of like Flash cartoons. I'll reserve judgement until I see these cartoons. 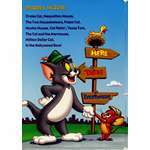 New Tom and Jerry Cartoons!! 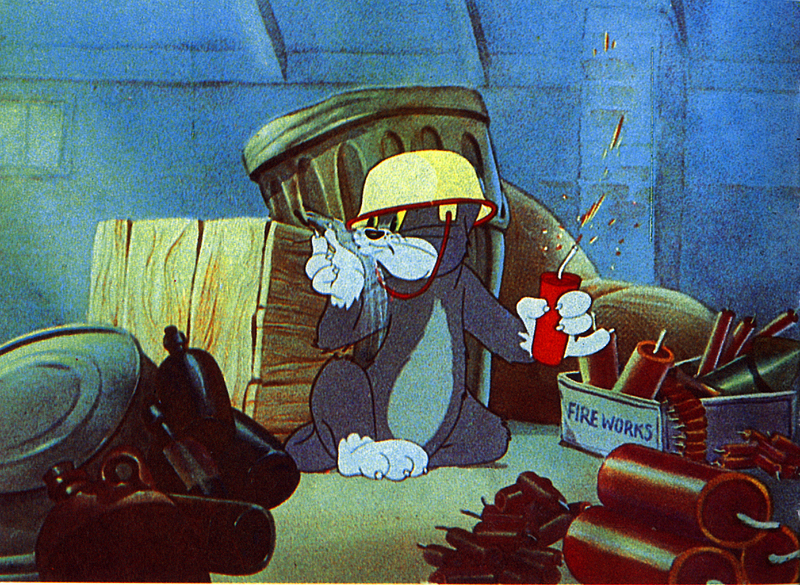 That's right, if you missed last weeks premiere of Tom and Jerry, don't worry! 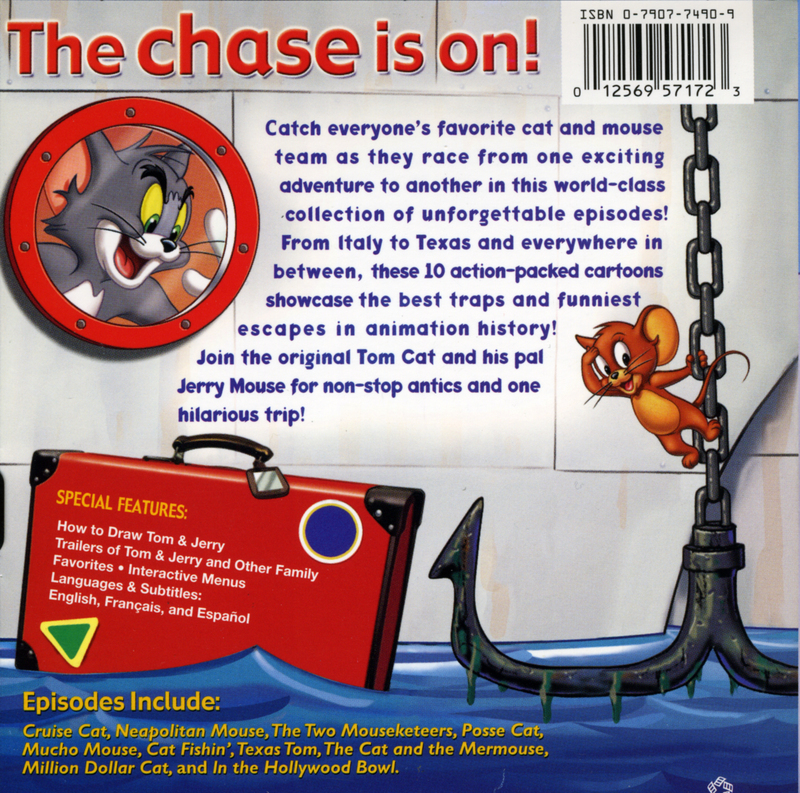 Everyone's favorite cat and mouse are BACK with the all new The Tom and Jerry Show, coming Wednesday, April 9, at 5:30/4:30c on Cartoon Network! ....and there was much rejoicing! 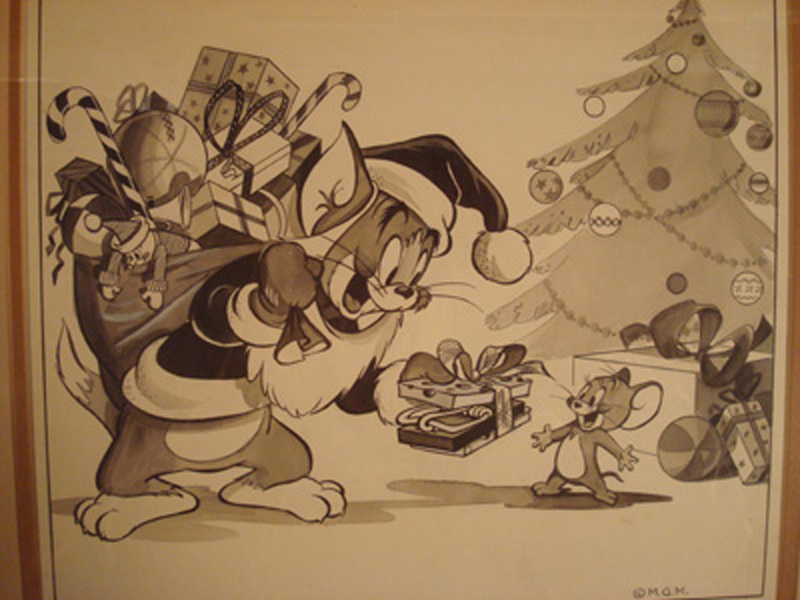 Happy 74th Birthday, Tom and Jerry! 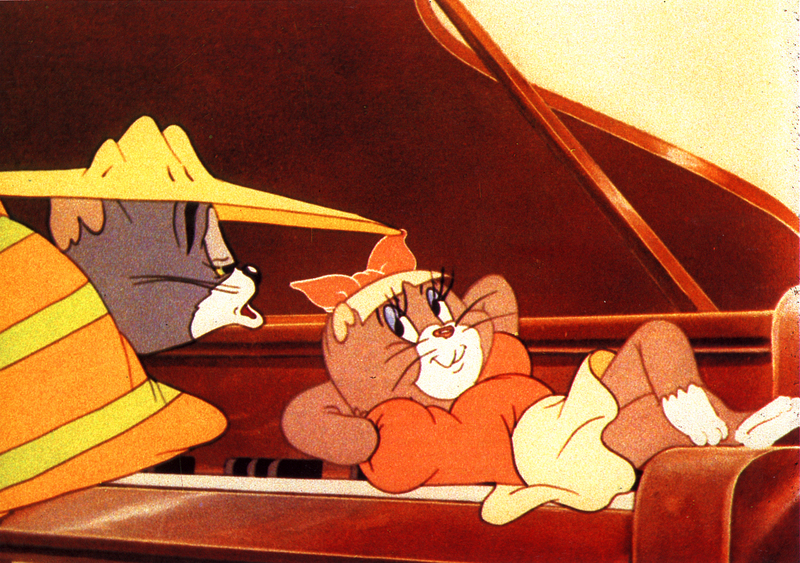 On this day, in 1940, two of the most beloved cartoon characters in the world debuted in a little cartoon called "Puss Gets the Boot". 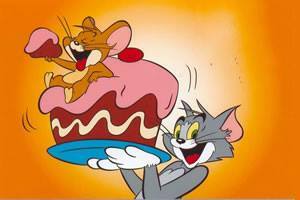 Happy Birthday, Tom and Jerry! I'm usually really good around the holidays to wish everyone copious amounts of merriment. 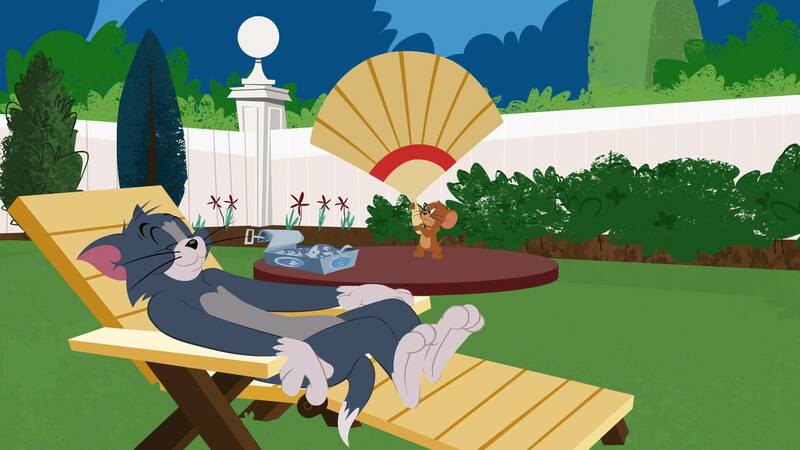 However, this year was a bit odd with the weather. Nonetheless, HAPPY NEW YEAR!! May this year be prosperous for you and filled with love and laughter. 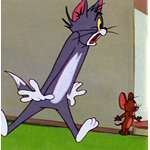 The laughter, of course, being from watching Tom and Jerry endlessly!! Merry Christmas to all! Peace on earth and good will to ALL! May this time of year and everyday day be joyous and full of love and peace!